People seem to have this preconceived notion that when someone goes on welfare that they are being given free money to do whatever they want. Hardly the case, there’s no such thing sa a free lunch. If you want to dumb it down to a simplistic level it would be like if someone got a free ticket to a baseball game. Now, someone had to pay for that ticket or someone had to take a financial loss on not charging a person to get into the stadium. It’s also like if you woke up one morning and found an envelope filled with cash in your mailbox. That money didn’t materialize out of thin air; it had to come from somewhere. 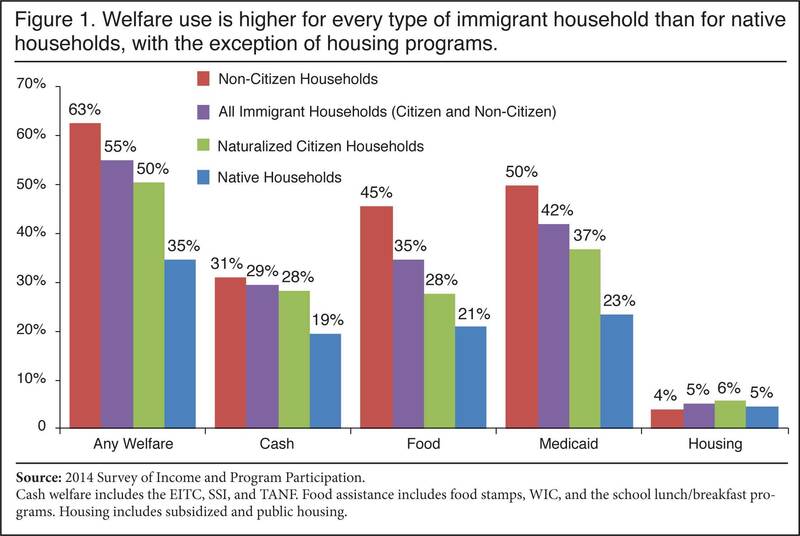 The welfare system and food stamp system is like someone buying a bunch of prepaid gift cards and handing them out to people. With each passing year more and more people are asking for them and there’s only so much that can be given away before the bubble bursts.